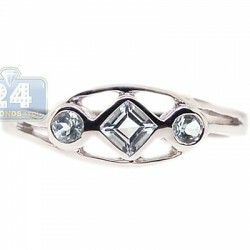 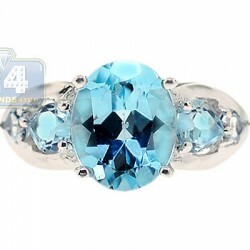 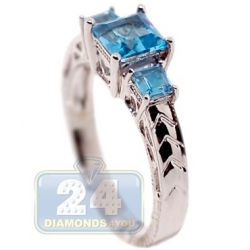 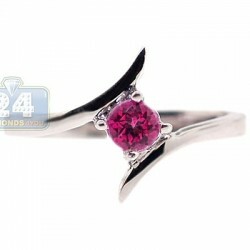 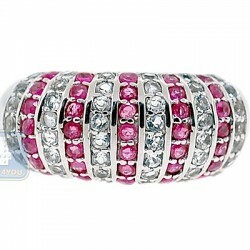 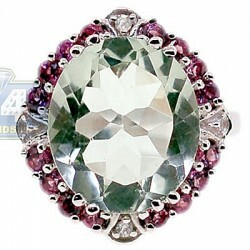 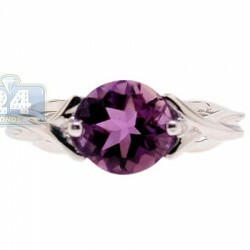 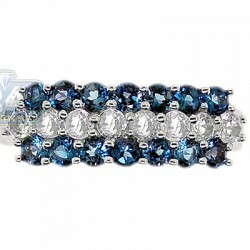 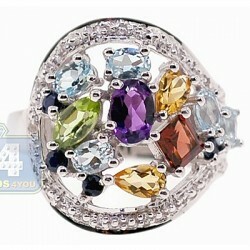 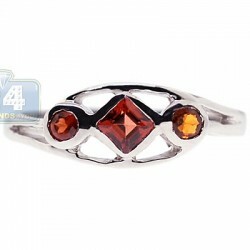 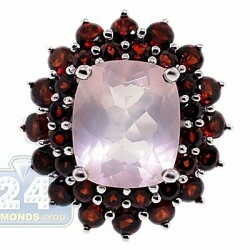 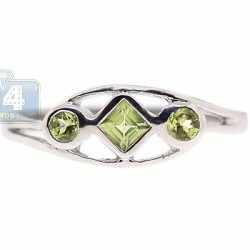 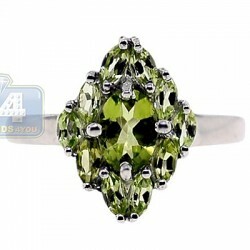 The timeless style of this royal looking gemstone ring is certain to be loved! 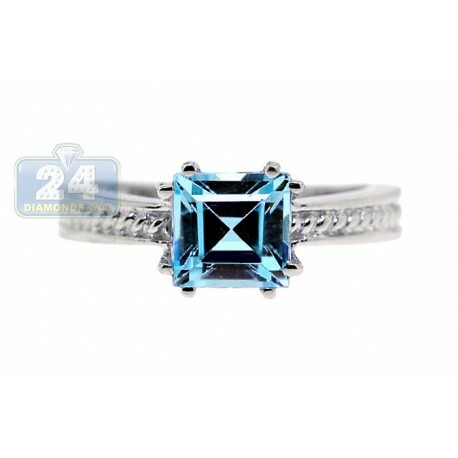 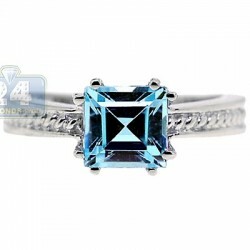 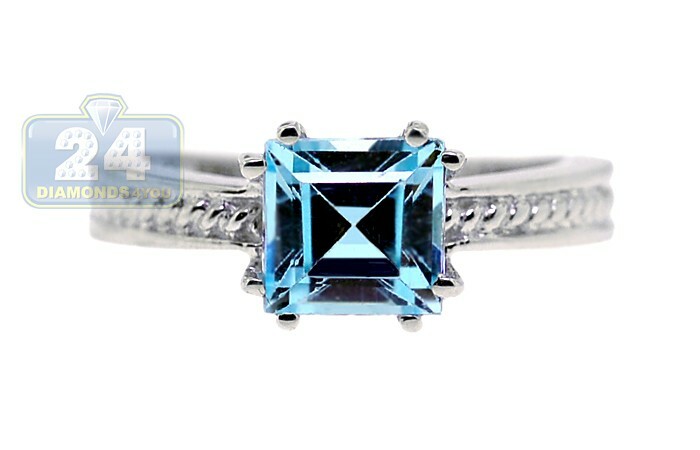 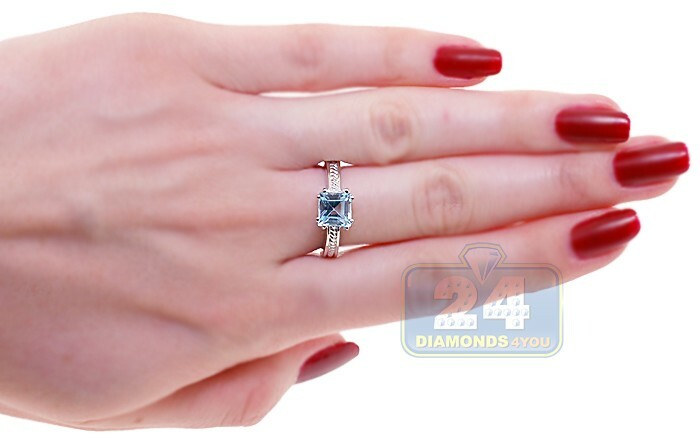 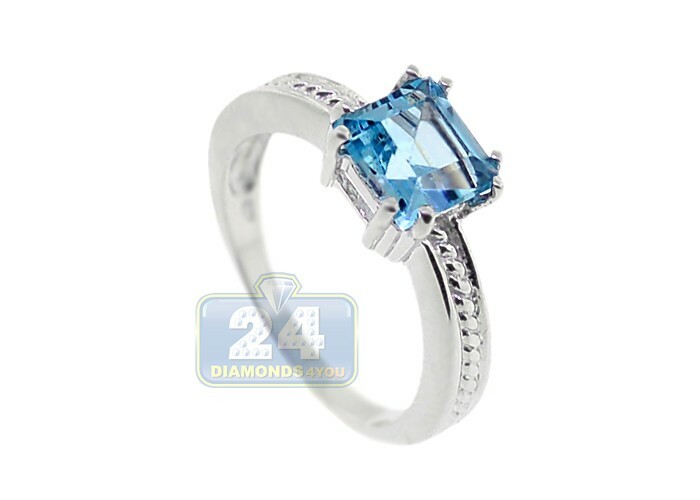 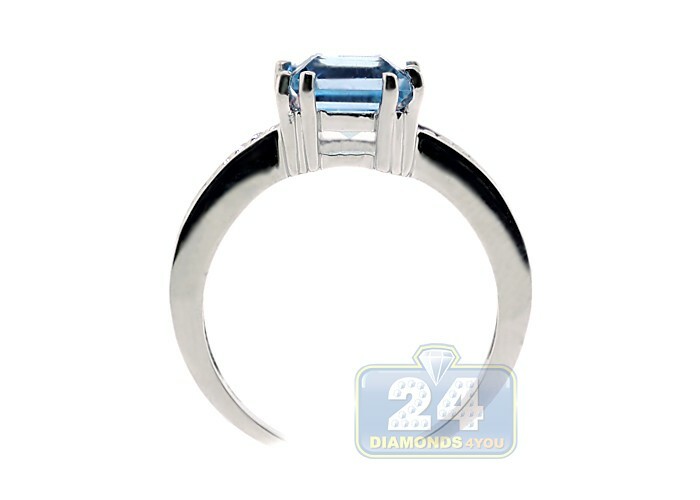 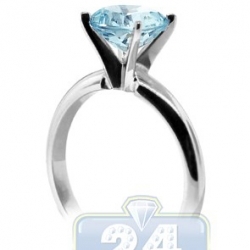 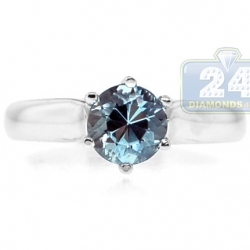 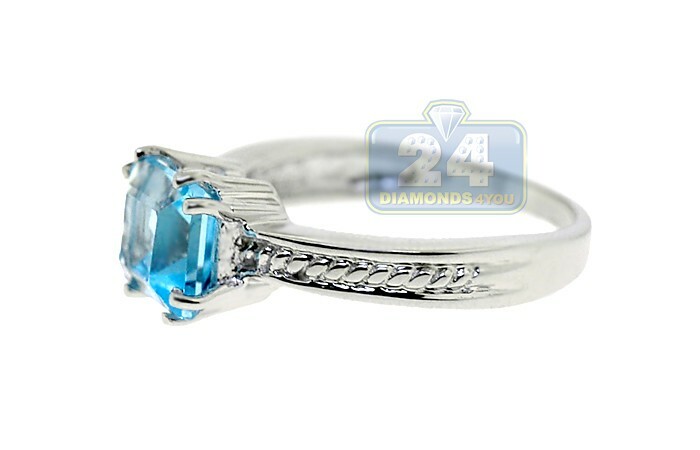 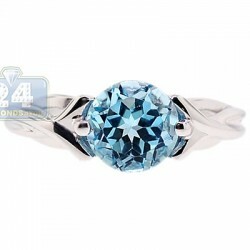 An alluring genuine 2.16 carat blue topaz of fancy asscher cut is expertly handset in a highly polished 925 sterling silver setting. 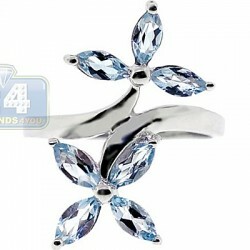 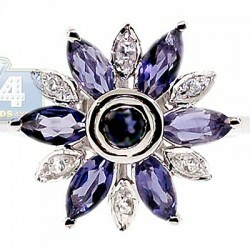 The design features a delicate diamond cut pattern skillfully engraved on the shoulders of the jewel. 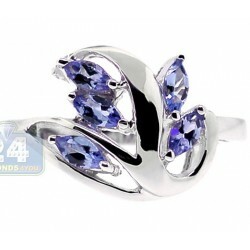 This gorgeous jewelry piece is a beautiful symbol of true love!